It’s a bit like Tom Cruise in The Last Samurai when he’s getting the hell kicked out of him by Katsumoto’s enclave of bushido warriors. It had a rocky start, with P2P connectivity problems galore, balance issues and frankly a lot of backlash from players about everything from environment kills, to revenge mechanics, to ganking. 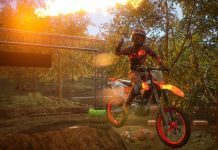 Ubisoft has fixed many of those issues over time, and the game has retained a small but loyal player-base. And by Season 5, it seemed to be on the way up again. Balance was restored with the reworks of several key characters: Warden, Valkyrie and Orochi foremost. New maps and content remixed the game and kept the gameplay fresh. 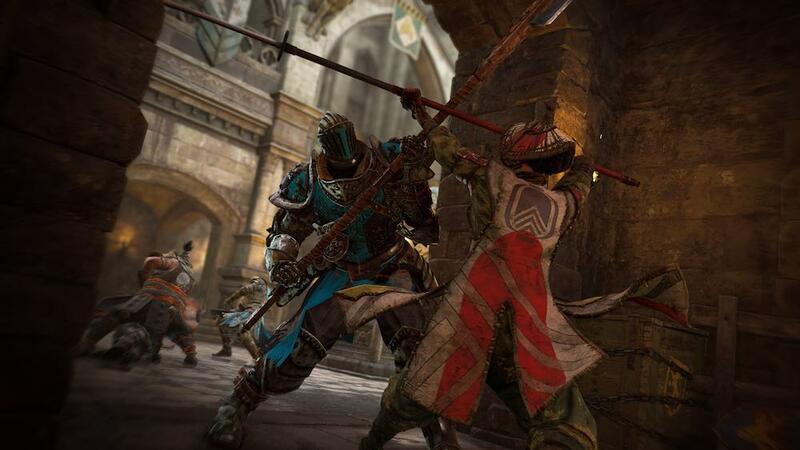 By the time we got the Marching Fire expansion, it seemed like For Honor was on an unstoppable rise. It introduced a new siege mode: Breach, which had been long anticipated and sorely needed to spice up the game modes. 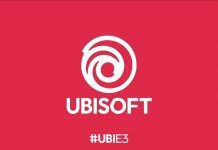 Alongside this, it introduced four new playable characters from a new faction: the Wu Lin, hailing from Ancient China. It seemed at this point that For Honor was about to catapult into the mainstream once again – and in some ways it did. Certainly, the player base has multiplied considerably and the community has been galvanised. The tournaments are becoming more and more prestigious. And, on a personal note, Breach mode is simply fantastic. It’s like living Helm’s Deep from The Lord of the Rings. It has shades of Battlefront’s Walker Assault mode, but is infinitely more complex and heart-stopping. The asymmetry of attack and defence is now becoming a kind of meta in itself that players are really getting into. You see entire character builds based on whether the player is attacking or defending, with custom feats and perk-builds. There is a tonne to do in Breach and the extended game time really makes it feel like an epic event. The beauty is that Dominion and the other game types haven’t really suffered. You can still play them if you want something quicker or simpler, but if you want the full 20 to 30-minute cinematic extravaganza of storming a castle, ransacking it and murdering the king in a climactic duel, you have that option. However, however, however. 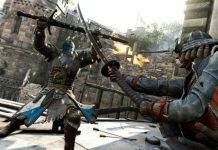 All is not perfect in the world of For Honor, which the recent Warrior’s Den dev stream highlights. 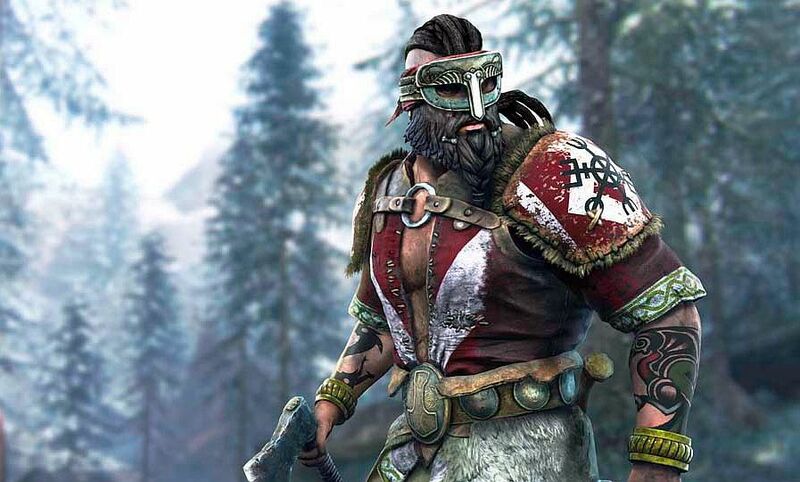 The problem is that while the new Wu Lin faction contains awesomely designed characters that manage to feel unique in their own right (it’s impressive how, with such a large roster, each character still feels like they have their own gimmick, strategies, as well as their own feel and personality), they have also exposed some of the issues with the game. 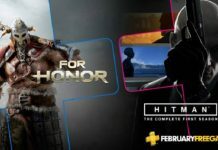 The problem is simply that there is a massive disconnect between what For Honor wants to be and what it is for most people. There is huge disparity across its player base: PC gamers are basically playing a completely different game to console players at this point. One easy example to illustrate this point is that whereas it is possible to perceive and parry light attacks on a PC running at 60fps, it is not possible to do so on a console running at 30fps. Most of the time, you only have seven frames of reactability, that’s the change your guard position and click the heavy-attack button at the exact moment their blade makes contact with yours). Therefore, light attacks are disproportionately powerful on console, and characters that have been widely disregarded on PC are monstrously strong on PS4 and Xbox One. In addition, all of the Wu Lin have what I would call the current ‘standard kit’ now required to make characters viable for high-level play. In other words, they have an opener (some form of unblockable attack or shoulder barge or kick that can ‘open’ an enemy’s block or guard). They have fast high-damage light attacks (lights now all seem to be 500ms maximum). 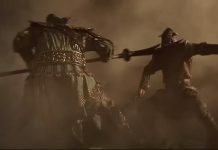 They have a punish (some kind of attack that is made after a parry or perhaps, like the Nuxia, on the enemy block that deals significant damage). They also have 4v4 and 1v1 viability (such as the Jian Ju, who, after parrying, can perform an unblockable radial sweep – which is lethal in 4v4 as it often takes out multiple opponents – or a stamina-draining choke, which is potent in duels as it reduces your opponent’s options and efficacy). They also have mix-up opportunity. 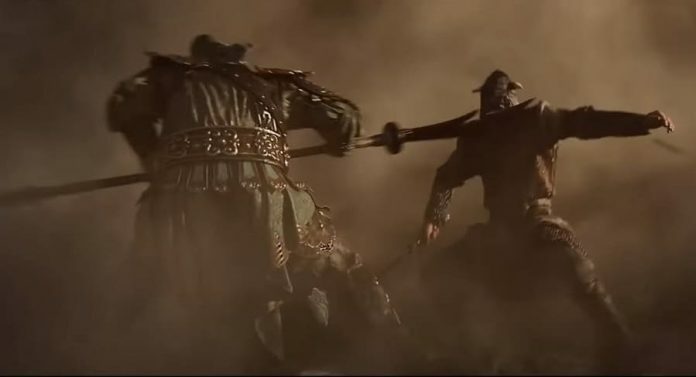 The Shaolin, Tiandi and Jian Ju can effectively cancel any attack and feint like there’s no tomorrow. It’s not that they make the previous characters redundant, but they expose characters who do not have such a diverse toolkit, such as the Peacekeeper. 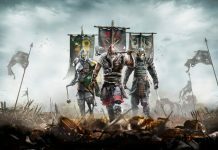 It’s not to say that older or less viable characters cannot do well in For Honor, however. They can, and there’s something to be said for simplicity. It can wrongfoot more convoluted characters. I play Peacekeeper and manage to get by. However, the Wu Lin show what may be the start of a trend, pushing the game into faster and faster offensive meta. Stefan Jewinski, one of the senior developers, made many valid points on the Warrior’s Den about the problems with high-level play in the past, particularly turtling. And yes, he isn’t wrong; we’ve all many times experienced the scenario where two players end up circling each other, neither throwing an attack because they know the other player can immediately parry it and punish. Defence was undoubtedly the best option in the early iterations of the game. Now, things are going very far the other way, with all characters pushed towards mindless light-spamming and ridiculous levels of feint-ability. It also does not acknowledge that the vast majority of the player-base, those not competing in tournaments or within the top 2.5% of players, cannot defend so expertly and therefore increasing the offensive metrics so drastically makes certain classes un-viable or unbalanced to an even more drastic degree. I am not saying that For Honor is ‘broken’ or even unenjoyable. In fact, it’s still thrilling, especially enjoyed with buddies. It’s rare I play an online game for longer than a few months, and For Honor has kept me going for two years, which is a testament to the richness of the mechanics and characters. Stefan has informed the community that the team are working on further balances for 2019. One can only hope that the developers move towards making changes that are more inclusive of the majority of players rather than just the elites.